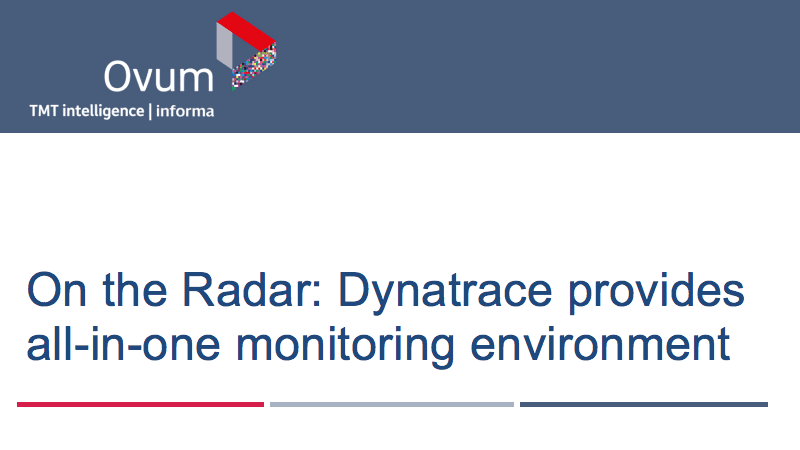 Dynatrace is the trusted solution for monitoring OpenShift. 72% of CIOs say monitoring microservices in real-time is almost impossible. microservices and containers and their interdependencies are always changing. 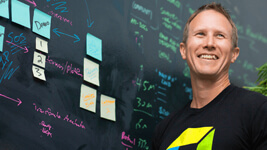 of hybrid multi-clouds increases the effort of monitoring exponentially. and frequency of change are far beyond the capacity of the human brain. Simplify cloud complexity and tame microservice architectures with automation and AI. Move beyond APM and traditional monitoring with our all-in-one platform. 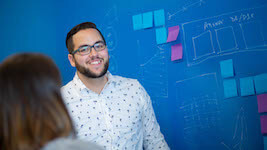 "What really distinguishes Dynatrace from others is the use of AI-powered root-cause analysis. 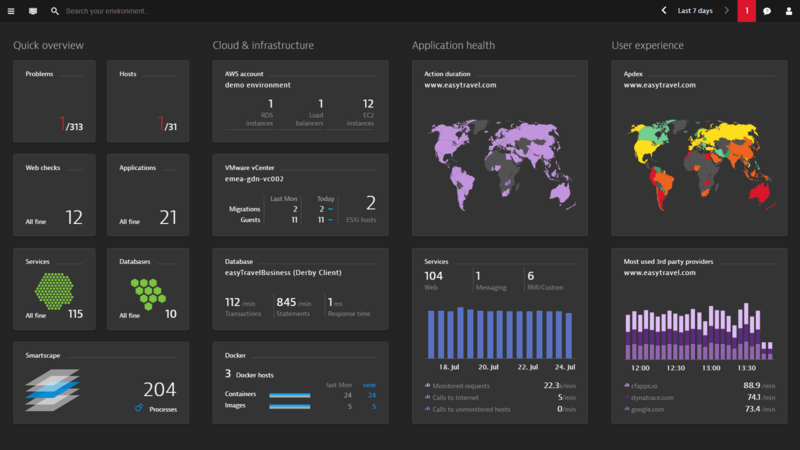 OpenShift is a platform to allow you to run decoupled services and applications, which can be a monitoring nightmare, but Dynatrace’s insights makes it less scary." 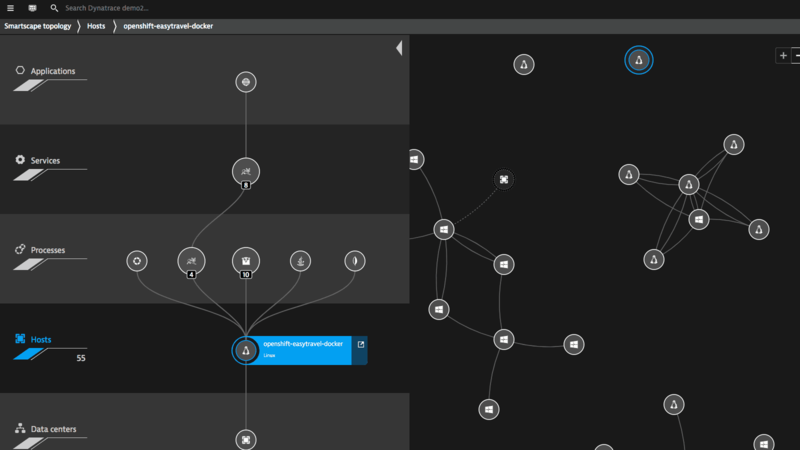 Dynatrace OneAgent Operator automates deployment onto OpenShift and Kubernetes nodes. No manual effort is required for configuration and updates. Automatically, microservices and containers are continuously discovered and modeled without code or image changes. 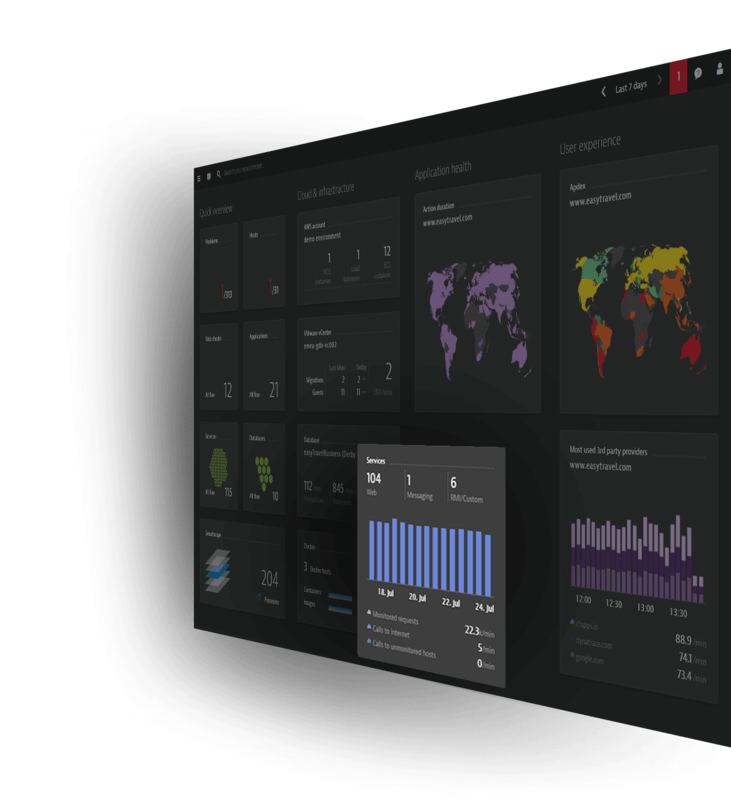 Simply monitor and orchestrate applications, clusters, and underlying cloud infrastructure in OpenShift. 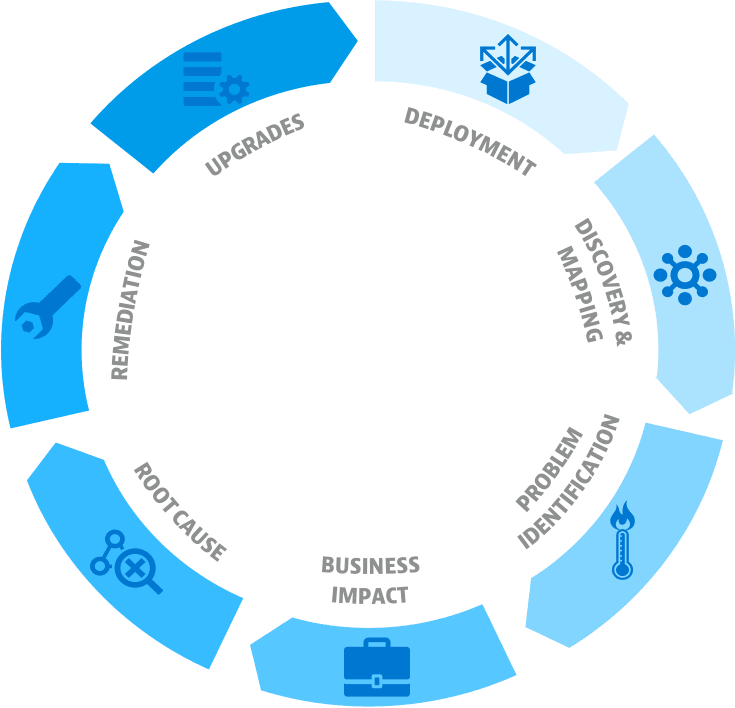 Dynatrace helps you to automate your entire hybrid multi-cloud ecosystem. 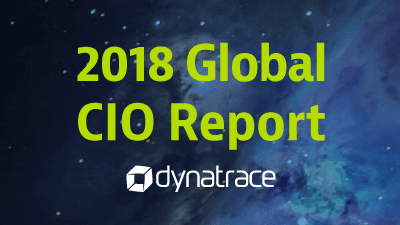 Dynatrace scales to 100k+ hosts out-of-the-box, providing software intelligence for production and pre-production environments. 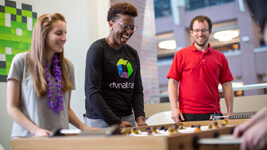 Dynatrace helps DevOps teams accelerate building and running new cloud native apps with OpenShift and Ansible. Management Zones with role based access ensure the right teams have access to the correct answers at the right time. 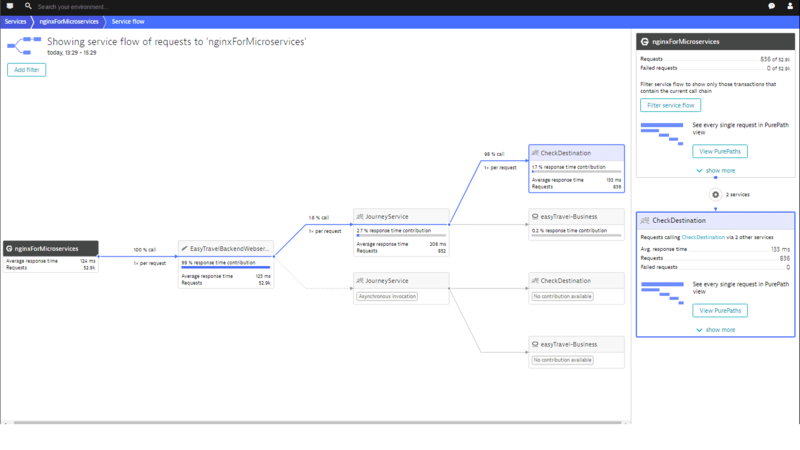 Minimize manual effort with the Dynatrace OneAgent Operator and continuous auto-discovery. See all components of your OpenShift environment and their dependencies in real-time. Automate operations with precise insights by our deterministic, causation-based AI. 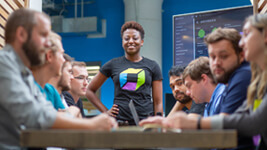 Built cloud-native, Dynatrace is highly scalable, available, and secure. 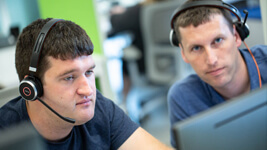 Dynatrace provides role-based access in sync with OpenShift pods and services. Choose between SaaS and managed for your hosted or on-premises PaaS. One agent to monitor your full stack. 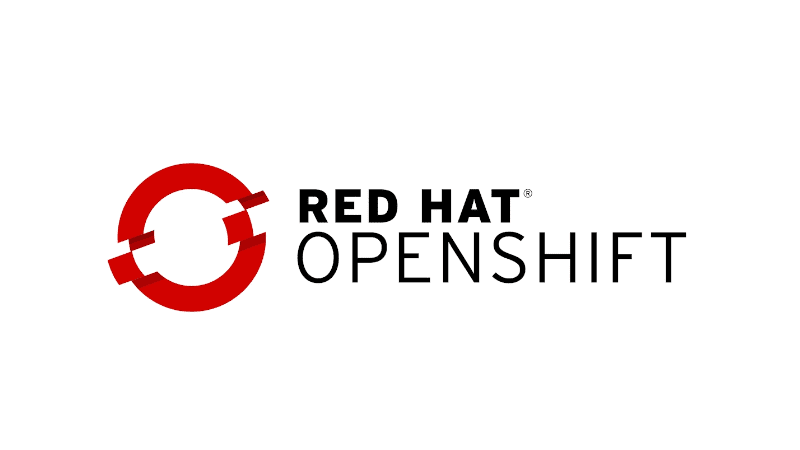 Native support for Red Hat OpenShift. Deployment and continuous discovery and mapping without code or container image changes. Automatic updates, discovery, baselining, anomaly detection and root cause analysis. 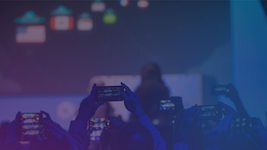 APM, cloud infrastructure monitoring, AIOps, digital experience management and more for hybrid multi-cloud environments. Precisely pinpointing the root cause of issues automatically. Causation based, not just correlating data. 100,000+ hosts, designed for cloud native and hybrid enterprise cloud environments.